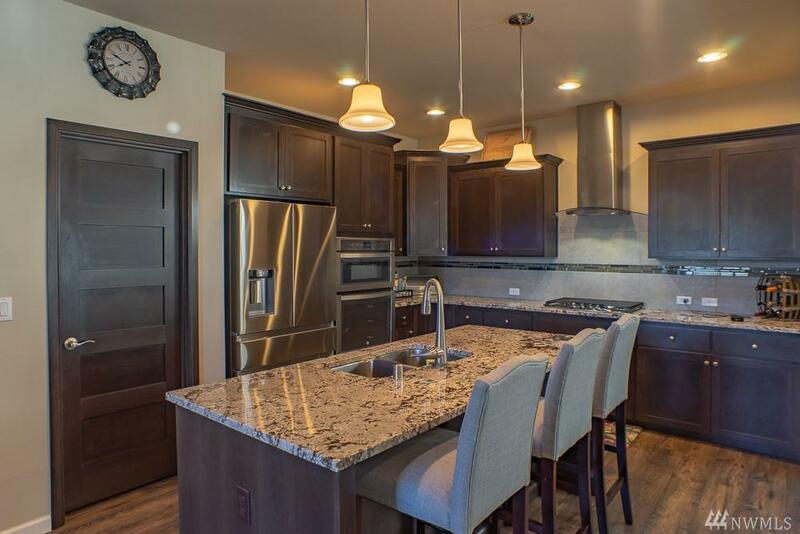 Stunning craftsman located in the coveted Silver Hawk community. 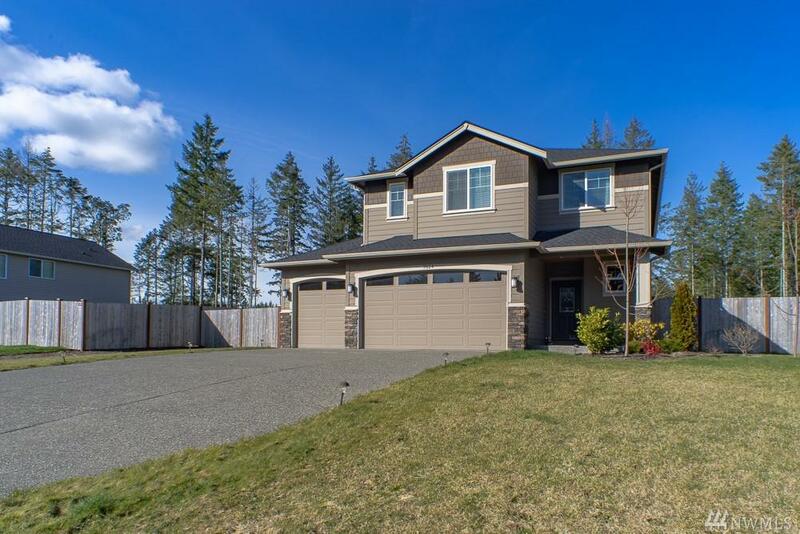 Built in 2017, this home features many thoughtful upgrades and a homesite encompassing nearly 3/4 of an acre. 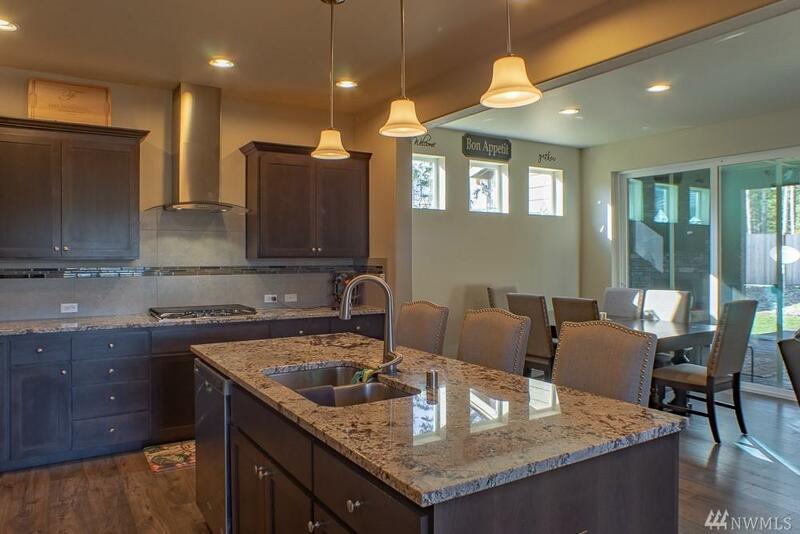 Main level features chef's kitchen, hard surfaces throughout, spacious great room and office. Upper level includes large master suite, 3 add. bedrooms+large bonus room. 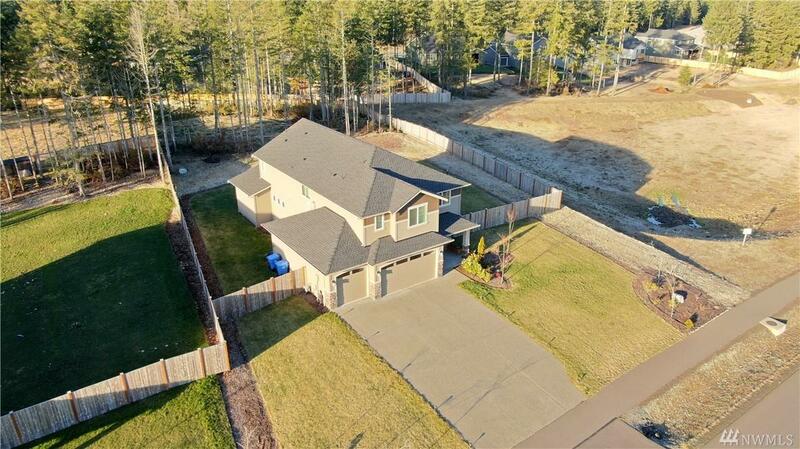 Upgrades include fully fenced yard, sprinkler system, add. 400sqft of trex decking, jacuzzi hot tub, chef's kitchen and added HW flooring totaling over 60K.